William Stonebarger, “Will”, was born Nov 27, 1942 and passed on August 10, 2018. Will graduated from Arcata High School and earned Fire Science and related degrees at Diablo Valley College. He served in the National Guard and the Army Reserve. He was a captain in the Piedmont Fire Department in California. He moved to Oregon in 1989. He is survived by his loving family including his wife of 53 years. There are no services per his wishes as he stated more importantly that he appreciated all those family members and friends who visited him in person or by phone when he was alive. 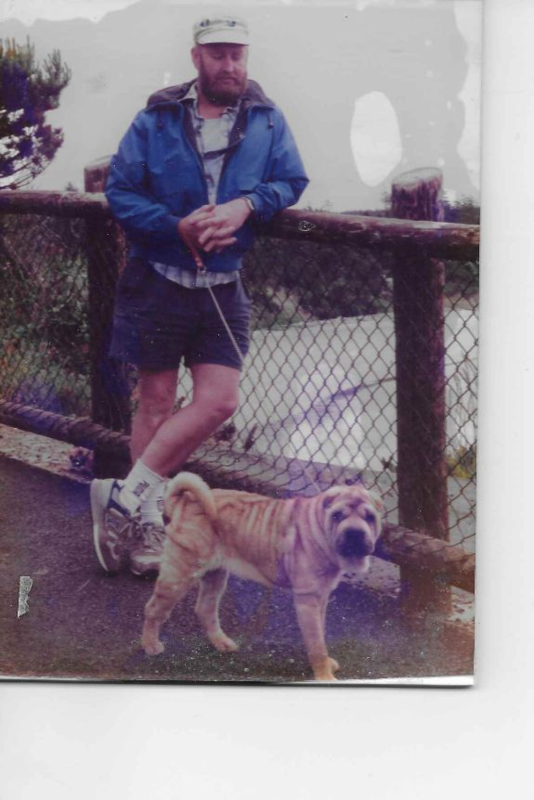 He was a loving grandfather and enjoyed spending time with his loyal pets. In lieu of flowers donations could be made to Willamette Valley Hospice or your preferred Humane Society. Dear Linda, I am so sorry to hear that Will has passed away. I have so many happy and fun memories of him when we were going through school and when we used to stop at the hardware store on our way to and from Chico. Praying you are receiving much comfort and love from your family and friends and that your many years of memories will give you tremendous joy now and in the future years. Linda – My thoughts and prayers are with you and your family at this difficult time. Much love and prayers to Linda and family. I always enjoyed my visits with Will. He so loved his pets. He will be missed by his friends and family. Prayers of comfort to your family. I will miss you Will. You had a big heart for your family, fur babies and friends. My thoughts and prayers are with Linda and Family!